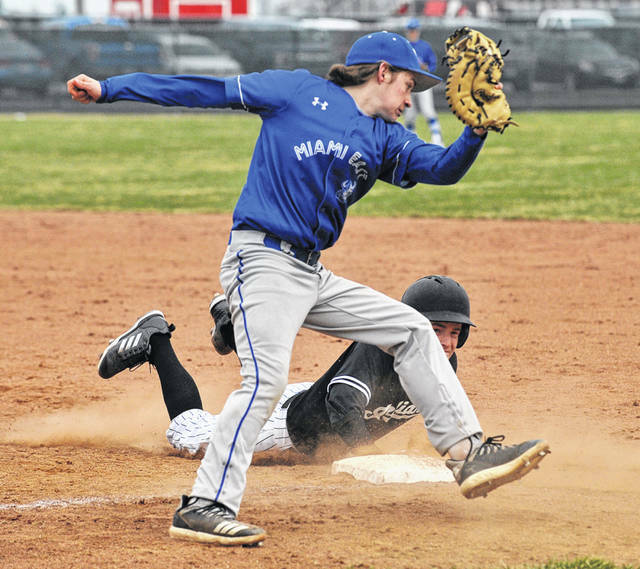 https://www.dailycall.com/wp-content/uploads/sites/30/2019/04/web1_040419jb_new_montgomery_me_osting.jpgJosh Brown|Miami Valley Today Newton third baseman Mitchell Montgomery tags out Miami East’s Dave Osting at third base Thursday at Newton High School. 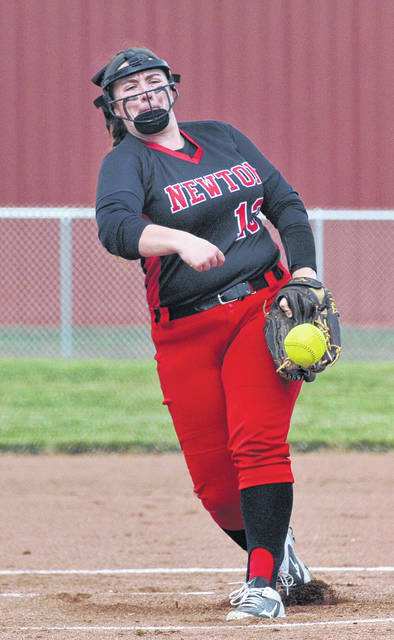 https://www.dailycall.com/wp-content/uploads/sites/30/2019/04/web1_040419jb_new_erinnorman.jpgJosh Brown|Miami Valley Today Newton’s Erin Norman pitches Thursday against Miami East. 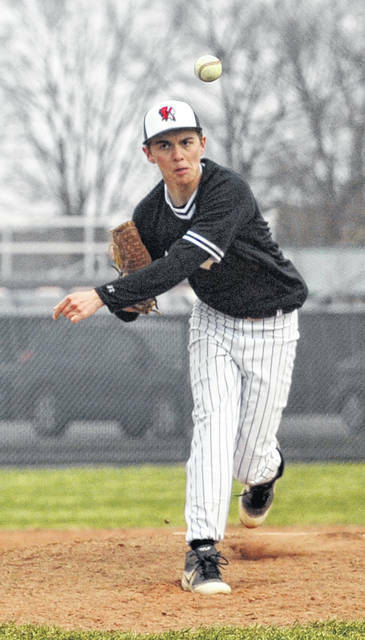 https://www.dailycall.com/wp-content/uploads/sites/30/2019/04/web1_040419jb_new_colintackett.jpgJosh Brown|Miami Valley Today Newton’s Colin Tackett pitches Thursday against Miami East. 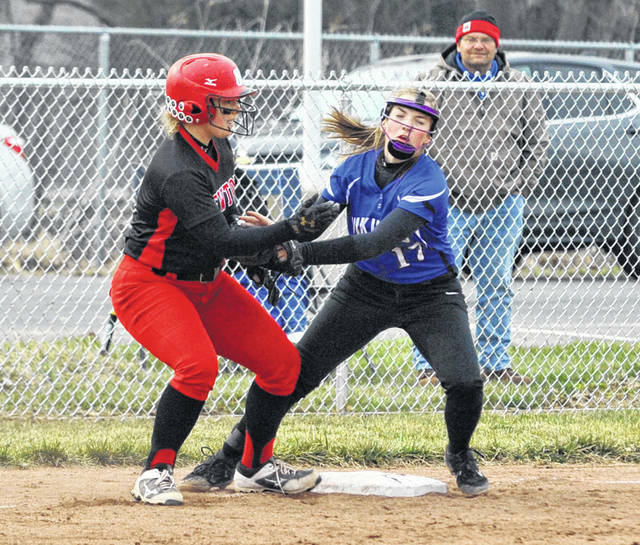 https://www.dailycall.com/wp-content/uploads/sites/30/2019/04/web1_040419jb_me_kyleighkirby.jpgJosh Brown|Miami Valley Today Miami East’s Kyleigh Kirby makes contact Thursday against Newton. 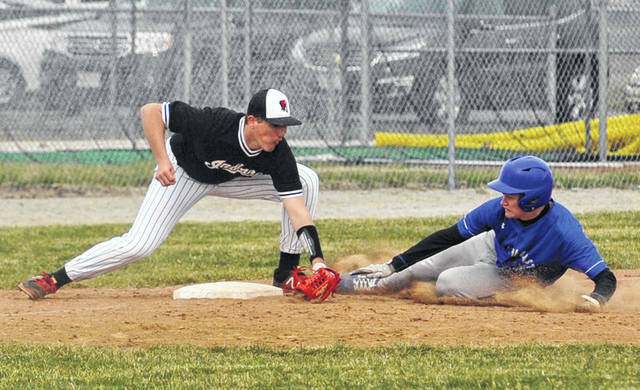 https://www.dailycall.com/wp-content/uploads/sites/30/2019/04/web1_040419jb_me_lemaster_new_zielinski.jpgJosh Brown|Miami Valley Today Miami East first baseman Garrett Lemaster tries to tag out Newton’s Nate Zielinski on a pickoff play Thursday. 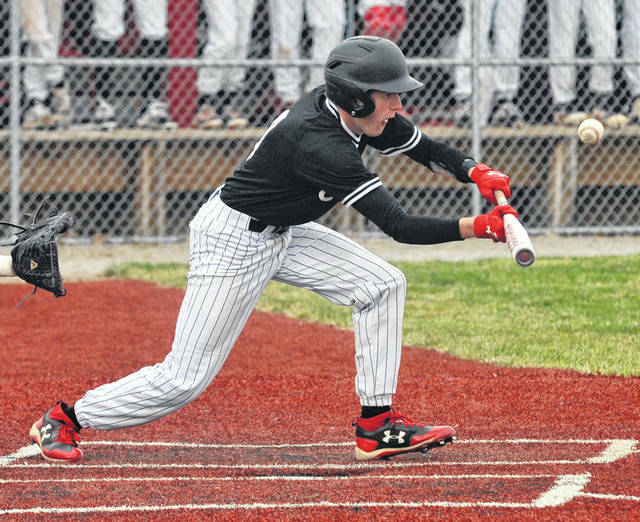 https://www.dailycall.com/wp-content/uploads/sites/30/2019/04/web1_040419jb_new_bailychaney.jpgJosh Brown|Miami Valley Today Newton’s Baily Chaney scored a run Thursday against Miami East. 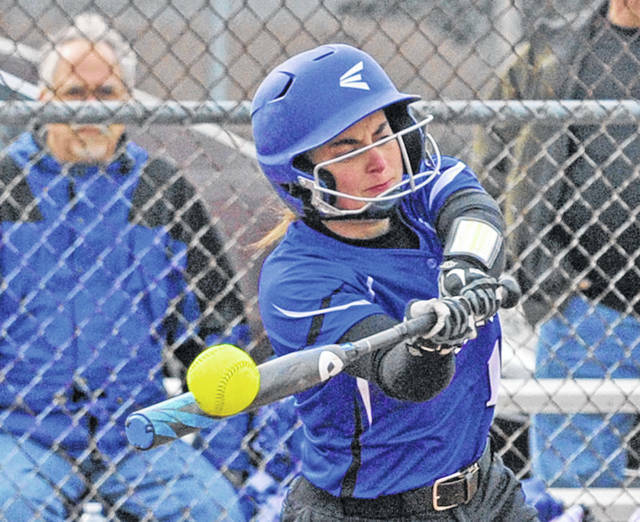 https://www.dailycall.com/wp-content/uploads/sites/30/2019/04/web1_040419jb_new_caldwell.jpgJosh Brown|Miami Valley Today Newton’s Cameron Calldwell bunts Thursday against Miami East. 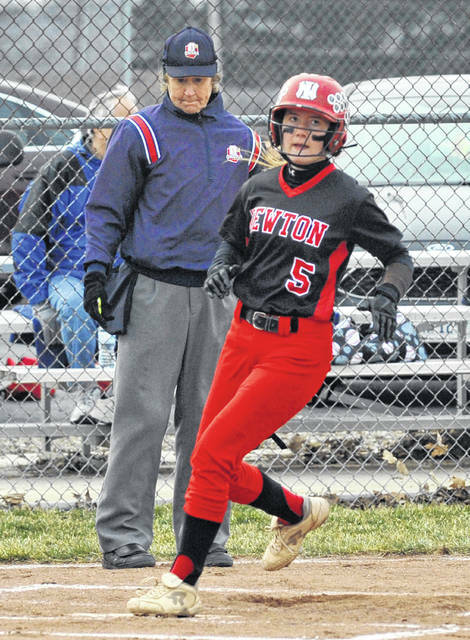 https://www.dailycall.com/wp-content/uploads/sites/30/2019/04/web1_040419jb_me_teeters_new_dunlevy.jpgJosh Brown|Miami Valley Today Miami East shortstop Kalli Teeters tags out Newton’s Mallory Dunlevy at third base Thursday. 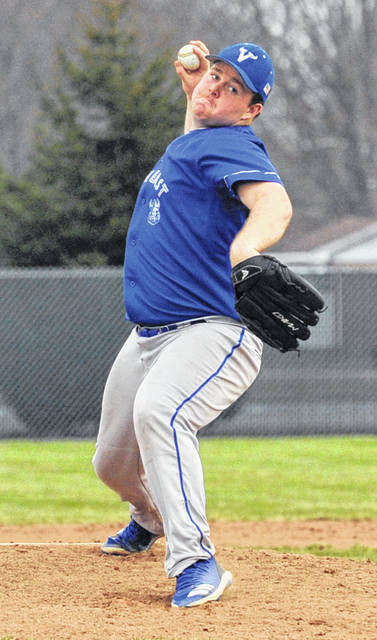 https://www.dailycall.com/wp-content/uploads/sites/30/2019/04/web1_040419jb_me_iangengler.jpgJosh Brown|Miami Valley Today Miami East’s Ian Gengler pitches Thursday against Newton. 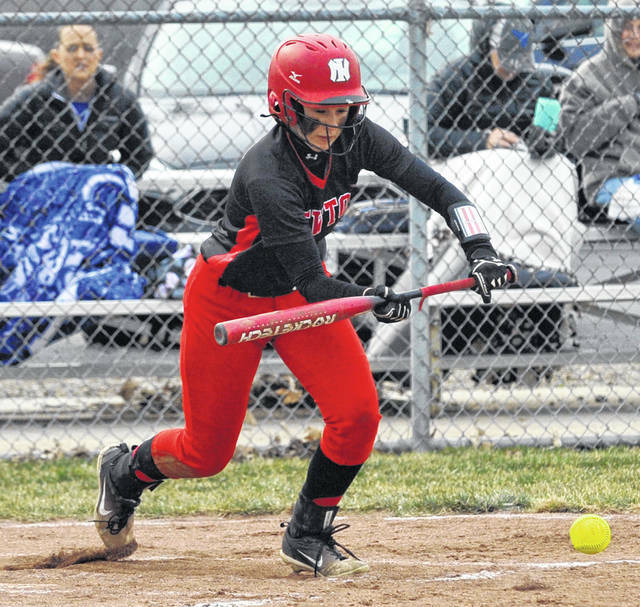 https://www.dailycall.com/wp-content/uploads/sites/30/2019/04/web1_040419jb_new_ashlyndeeter.jpgJosh Brown|Miami Valley Today Newton’s Ashlyn Deeter bunts Thursday against Miami East. 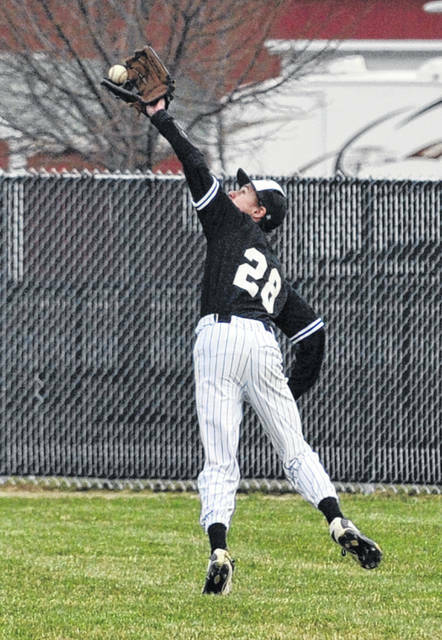 https://www.dailycall.com/wp-content/uploads/sites/30/2019/04/web1_040419jb_new_sweitzer.jpgJosh Brown|Miami Valley Today Newton’s Caden Sweitzer makes a catch in right field Thursday against Miami East. 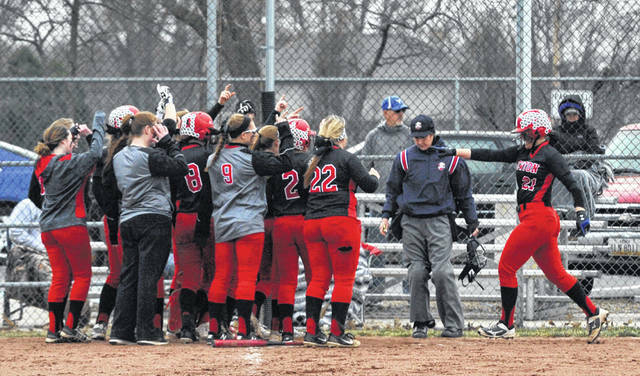 https://www.dailycall.com/wp-content/uploads/sites/30/2019/04/web1_040419jb_new_brookedeeter.jpgJosh Brown|Miami Valley Today Newton’s Brooke Deeter (right) heads to home plate and is congratulated by her teammates after hitting a home run Thursday against Miami East.